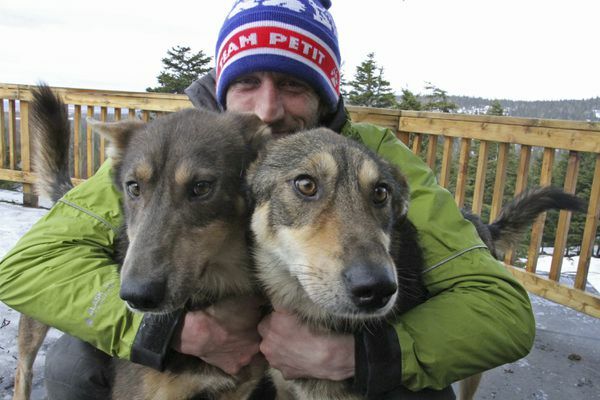 The Ugly Dogs closely follow Blair Braverman, a 30-year-old Iditarod rookie. “I would gladly give everything up to have her back,” said Two Rivers musher Richie Beattie. 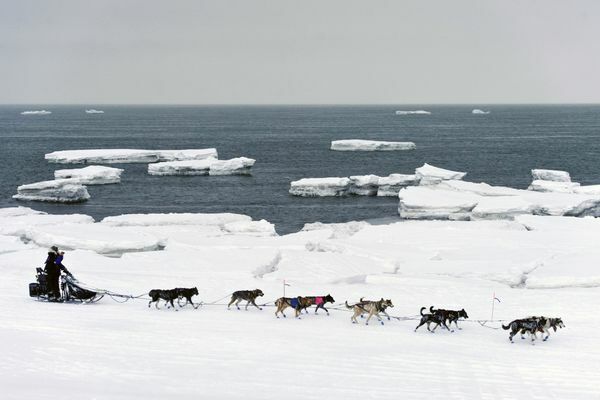 Bethel’s Victoria Hardwick was the last musher to cross the finish line at 1:51 p.m. Monday. The winners were announced Sunday at the annual Iditarod awards banquet in Nome. Oshi, a 5-year-old female, crossed the finish line in the sled basket of rookie musher Richie Beattie on Thursday. From the ceremonial start in Anchorage to Front Street in Nome. After their arrivals in Nome, they talked about their dogs, the weather and challenging trail conditions. And wet feet. Paige Drobny placed 7th to give the race three women in the top 10, and Mitch Seavey battled to his 17th top-10 finish. Kaiser, 31, outdueled defending champion Joar Leifseth Ulsom during the final two days of racing. 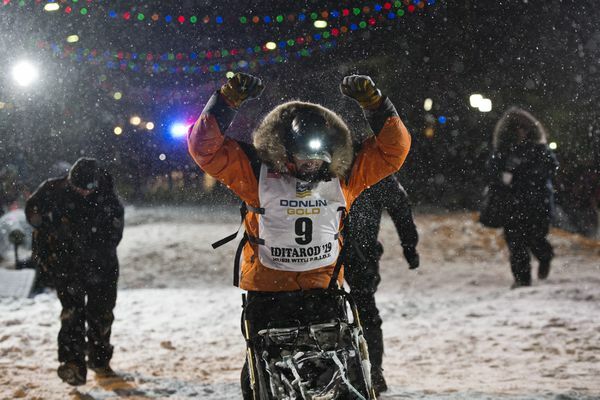 He’s the first musher of Yup’ik descent to win the Iditarod. 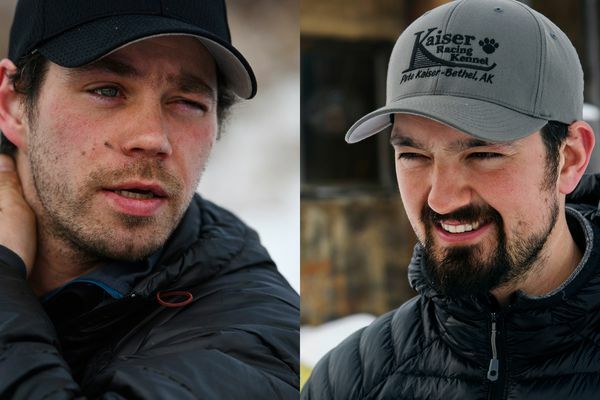 Bethel’s Pete Kaiser dashed in and out of the checkpoint of Safety, 22 miles from Nome, with about a 40-minute lead ahead of defending champion Joar Leifseth Ulsom. Pete Kaiser, a 31-year-old musher from Bethel, has been a consistent top performer in the race for the past decade. Joar Leifseth Ulsom will try to overcome a 42-minute deficit on the 77-mile run to the finish line. Petit was the race leader coming out of Shaktoolik. On Monday evening, he returned to the checkpoint and decided to scratch. 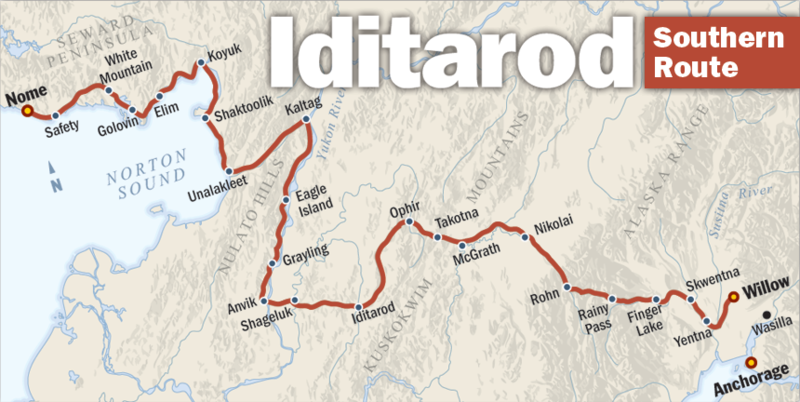 By the time the Iditarod Trail Sled Dog Race started in 1981, the race had already changed from a prolonged camping trip to a competitive race.